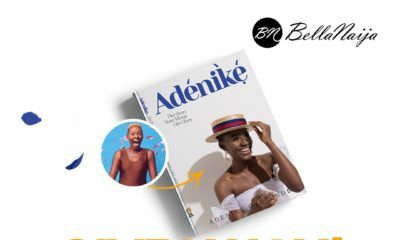 BellaNaija Style is Giving Out 2 Platinum Tickets to Aquafina Elite Model Look 2017 Grand Finale – We have a Winner! BellaNaija Style is Giving Out 2 Platinum Tickets to Aquafina Elite Model Look 2017 Grand Finale - We have a Winner! 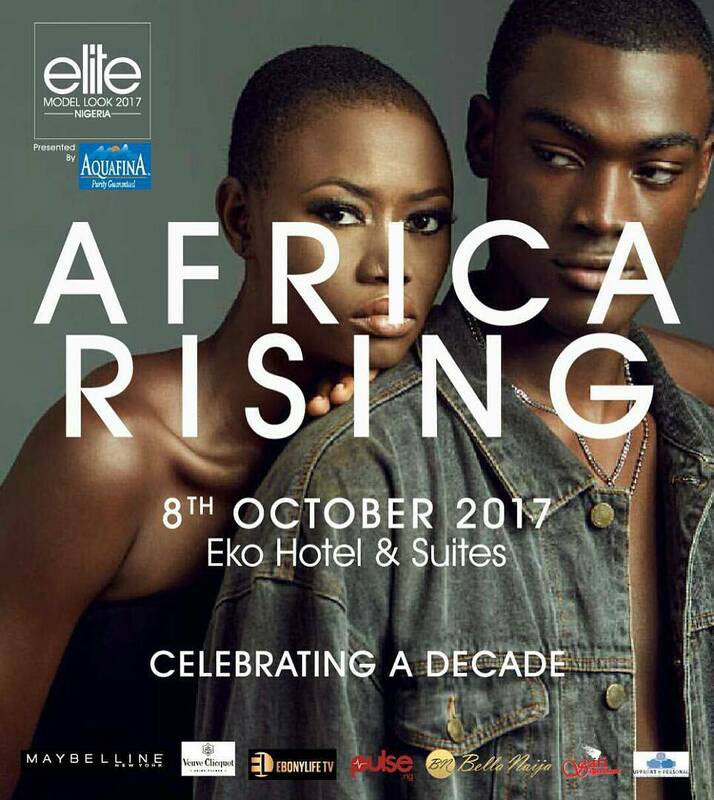 The 10th Edition of the Aquafina Elite Model Look Nigeria is fast approaching and it promises to be a night of glitz and glam. The grand finale would see 20 finalists compete for the role of overall winner of the Nigerian National Finals, these winners will represent Nigeria at the Elite Model Look World Finale in November. The theme for this year’s competition is Africa Rising: Haute Couture and the aim is to showcase the potential of Haute Couture in Africa to the world through fashion pieces and catwalks. BellaNaija Style in conjunction with the Aquafina Elite Model Look team is giving away two platinum tickets to one person. Thanks to everyone who participated. The competition has now ended and we have a winner! Congrats Jioke @precylikeclothing, you’ve won yourself two tickets to attend the Aquafina Elite Model Look on Sunday. A Sunday evening with a friend will be an amazing way to enjoy the weekend and secondly, we originally don’t have plans for this weekend. My bff and I would like to go for the Grand Finale of the Aquafina Elite Model Look 2017 becuase we both just finished our unpaid internships after two months of stress and even though we don’t have money, we would still like to kick our legs up and be entertained. Plus we both love fashion and its 360. This seems like it would be so much fun! Whoop whoop !!! I will definitely love to attend the Aquafina Elite Model Look contest. This is because am a lover of fashion and it will be amazing to be amongst Such a prestigious gathering. The feeling alone is wonderful, talk more of being amongst the guest. I have gracefully followed all highlights and updates of the Elite Contest on BellaNaija Instagram Page and I really look forward to the final day. I love the fact that this is one of the biggest contest that is edgy, classy and not all about the fine face. I humbly wish that the tickets would be mine. I would also want to rock one of my fashion Haute Couture look to the event. Thank You. 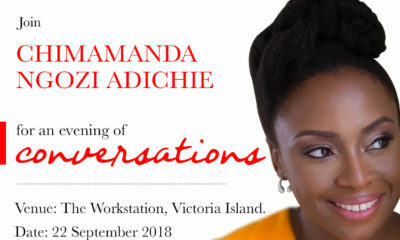 dear bella naija,please i would love to attend this show with a freind of mine,am an aspiring fashion designer and she is also in the fabrics industry,please this will be an eye opener for us in our business line,and we would definitely learn alot from having the opportunity to attend the event,i have never been opportune to be in such an event and i only view via the social media….make the dream come through for me bn ….thank you. I would like to win the platinum tickets for I and my friend because we are both fashion enthusiasts and would like to cover the event for our readers. We can’t afford to get platinum tickets now because it’s way out of our budget. We would like an opportunity to attend this event as it’s the most sort after modelling event in Nigeria at moment and has given a lot young girls a platform to live their dreams both in Nigeria and internationally. First of all, It would be an amazing delight for me to able to grace this auspicious event as I know it will be filled with glitz and glamour. Thirdly, with everything going wrong in my world, I do need a distraction even it is for one night. Thank you and I really do hope I am selected. Will love to attend with my sister, we both fashion enthusiasts she an upcoming fashion designer and myself a make up artist. 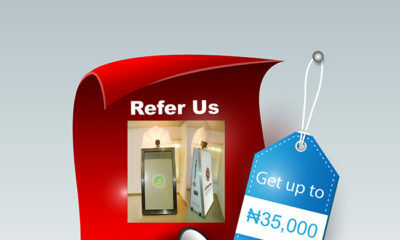 It will sure afford us an opportunity to learn,network and mingle. I love to watch fashion shows, read fashion magazines, follow designers and all those beautiful fashion pages on Instagram, but I have never had the opportunity to attend a fashion and I would LOVE to attend with a friend who happens to be a fashion and beauty blogger. I haven’t seen her for months, and this would be such a great and fun opportunity for us. She is very passionate about her work and I know this would mean a lot to her.